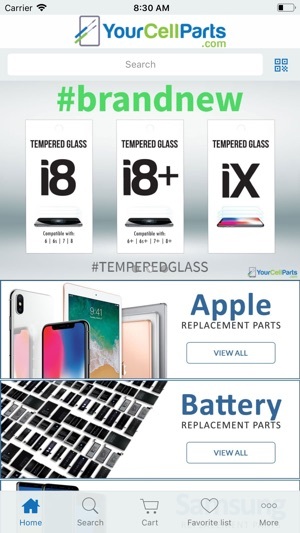 YourCellParts App is designed for the busy business owner, shop owner, inventory manager, or for the everyday cell phone or device repair DIY technicians. 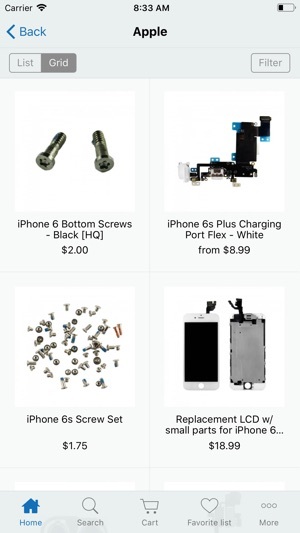 With a primary focus on catering to Cell Phone Repair Businesses, YourCellParts delivers exclusive offers to our Reseller Advantage partners. Contact us for more information on a Free Reseller Advantage membership. Ordering with the app is easy. Connect your account on the app by simply logging in. First time users can create a new account from the app, and manage it from the web too. One account for all your orders, but many ways to access your information and place orders. Awesome App very easy to use. 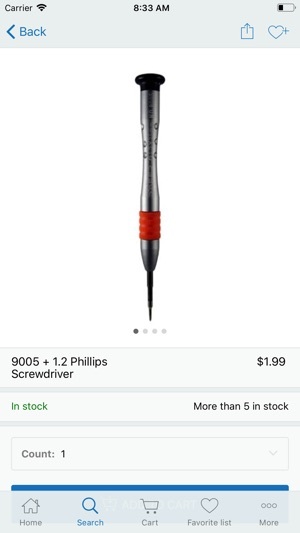 Great quality parts too.